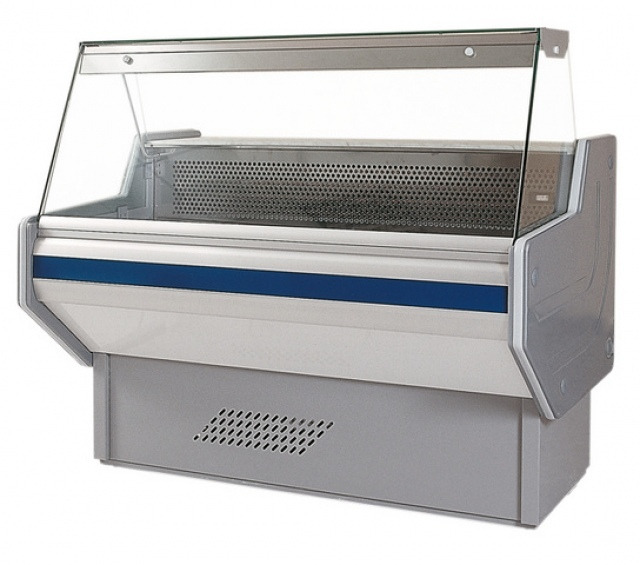 The refrigerated counter is equipped with gravitation cooling, refrigerating unit, laminated worktop, automatic defrosting, night covers, aluminium storage compartment and adjustable levelling legs. Colour of the decorative strip is available in the given RAL colours – it’s standard accessory. Colour of the basis is available in the given RAL colours too – it’s option.